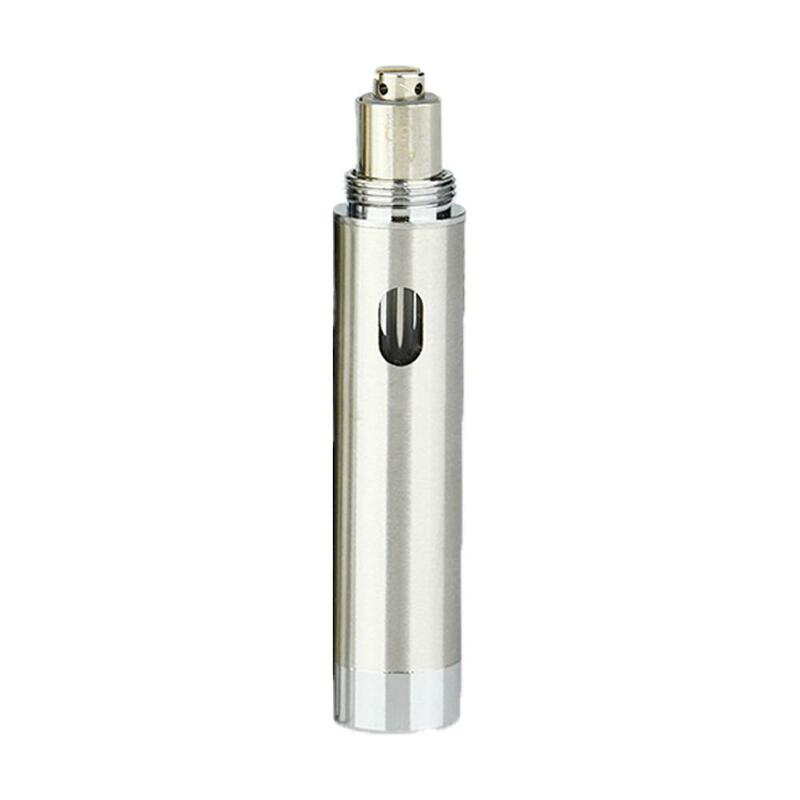 VapeOnly Malle Atomizer is specialize designed for Malle e-cig/battery. 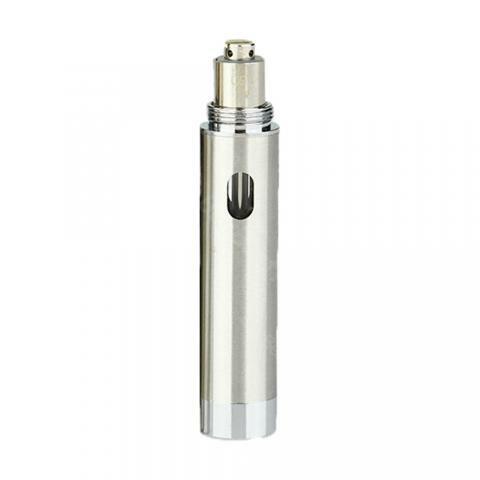 It comes with 1ml e-juice capacity and 1.5ohm resistance coil. Get this replacement tank for your Malle e-cigs. 2pcs each pack. • It can ONLY be used with Vapeonly Malle ecig/battery. This 2pcs VapeOnly Malle Atomizer is a salable product. Flavor is very fine. Ich kann VapeOnly Malle nur weiter empfehlen,sehr gutes Handling und die Liquidss sind auch super.